We’ve launched our first Better Homes and Gardens® Real Estate locations and have many more soon to follow. Our goal is to have a Better Homes and Gardens® Real Estate office in your neighbourhood so please check back often to find a local sales agent who can help you with buying, renting or selling a property. 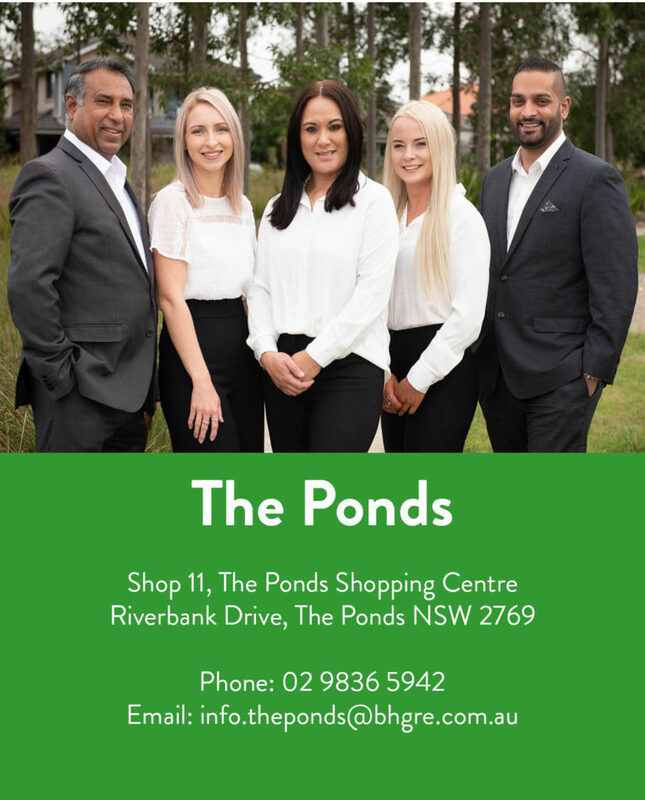 Set in Sydney’s beautiful Hill’s District, The Ponds and Bella Vista provide a high quality, full-service agency real estate offering to existing locals and potential residents. We are dedicated to providing six-star service to our clients and are constantly driven to achieve the best possible result. 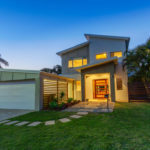 With over 30 years of local real estate experience and the added benefit of being one of Australia’s most loved and recognised brands, our team build upon firm values, community commitment and customer satisfaction to exceed your expectations. The Ponds and Bella Vista offer a range of services that include property sales, asset management, auctions and development sales. 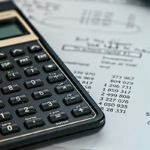 We also pride ourselves on our extensive ability to assist with property enhancement advice on all scales. Using innovative technology, sophisticated business systems and the broad appeal of a lifestyle brand, Better Homes and Gardens Real Estate at The Ponds and Bella Vista embody the future of the real estate industry while remaining grounded in the tradition of home. 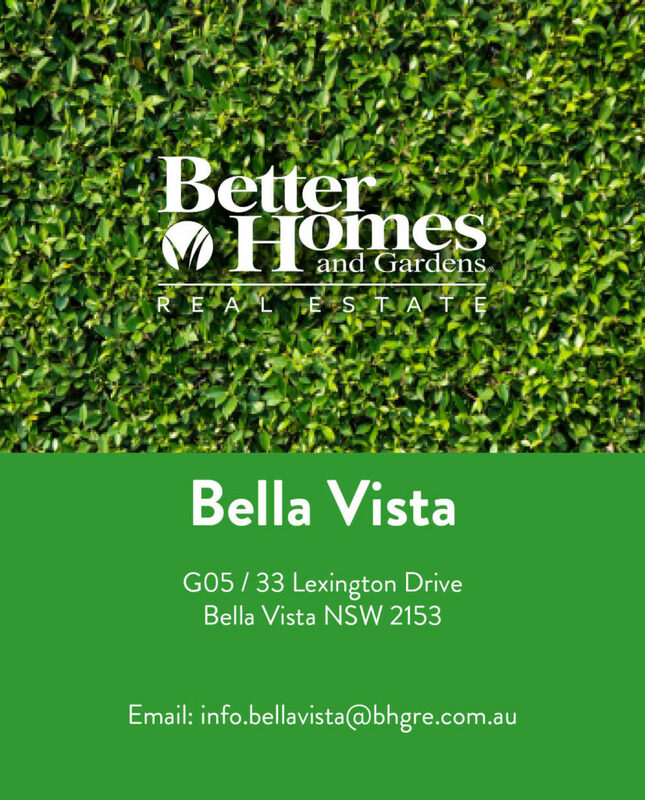 We welcome you to stop by one of our offices, grab a free Better Homes and Gardens magazine and spend some time with our friendly team.